When asked what prompted this, the rep would only say “it came about quickly.” No other details were available. 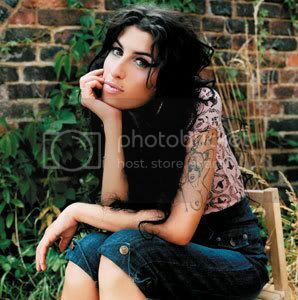 Winehouse’s rep says that the singer’s grueling world tour schedule is most likely to blame. All shows have been canceled.